This girl makes a sandcastle. She puts a shell on it and a flag too. What happens when the tide comes in? 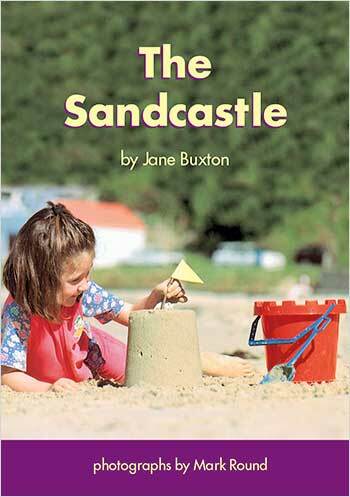 Draw a picture of a sandcastle that you would like to make. Draw all the things that you need to make it. Write some sentences for your picture that begin like this: Here is the _______.